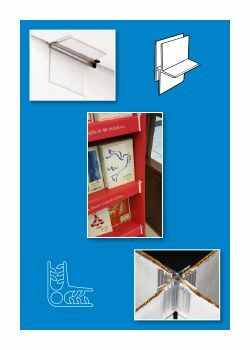 Point of Purchase displays need components to aide in their structures stability, capabilities and configuration. 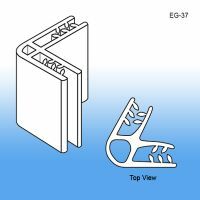 Clip Strip Corp. retail display construction accessories will help you create that fully functional retail sales machine. 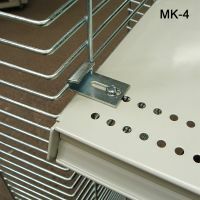 Our corrugated temporary point of purchase retail display products in this section aide in creating a stable display built to hold product on shelves that are secure, are able to be easily moved if need by with casters, support connectors that bring panels together, hook and loop fasteners that bind sections etc. 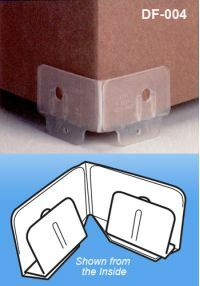 When merchandising for retail, count on Clip Strip Corp. to help you sell at the point of purchase. 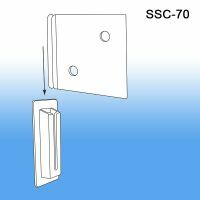 Minimum quantity for "2-3/8" Corrugated Shelf Support Clip, SSC-70" is 50. 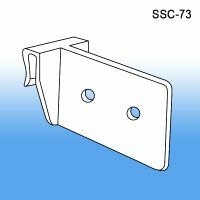 Minimum quantity for "1-7/8" Corrugated Shelf Support Clip, SSC-72" is 50. 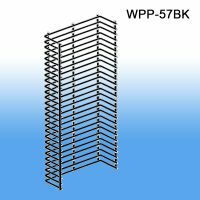 Minimum quantity for "Clip Style Vertical Corrugated Shelf Support, SSC-73" is 50. 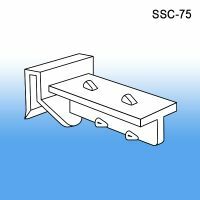 Minimum quantity for "Clip Style Horizontal Corrugated Shelf Support, SSC-75" is 50. 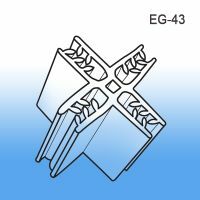 Attaches to bottom of display with a permanent self adhesive, 2" x 2", holds 400 lbs. 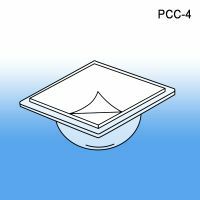 Minimum quantity for "Self Stick Display Caster, PCC-4" is 10. 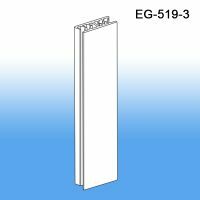 Minimum quantity for "Corner Display Foot, DF-004" is 100. 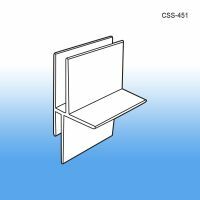 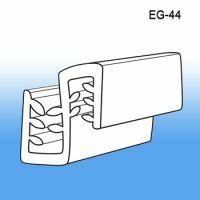 Minimum quantity for "Corrugated Shelf Support Insert, Single Capacity, CSS-451" is 50. 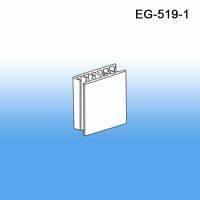 Minimum quantity for "Corrugated Shelf Support Insert, Double Capacity, CSS-651" is 50. 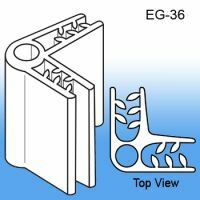 Single capacity holds 1/8” B-flute shelf construction and 1/8” display wall for a total of 1/4"
Minimum quantity for "Corrugated Shelf Support Insert, Heavy Duty, Single Capacity, CSS-751" is 50. 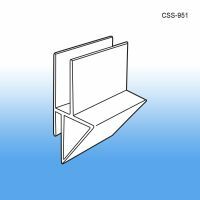 Minimum quantity for "Corrugated Shelf Support Inserts, Heavy Duty, Double Capacity, CSS-951" is 50. 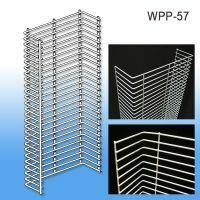 Minimum quantity for "Display Pole, Corrugated, 1.5" Diameter x 72" Tall, DP-1572" is 1.